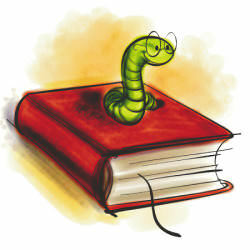 We look forward to seeing the bookish breed tonight at the Bookworm Hangout: 8 PM ET. Frank Marcopolos has suggested these hangouts start getting recorded on YouTube. That won’t start tonight, but do let us know what you think of the idea.